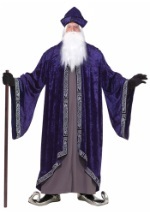 Feel like an ancient sage wizard with this Grey Storybook Wizard Beard and Mustache! The beard is made with a realistic material and feels comfortable on the face. 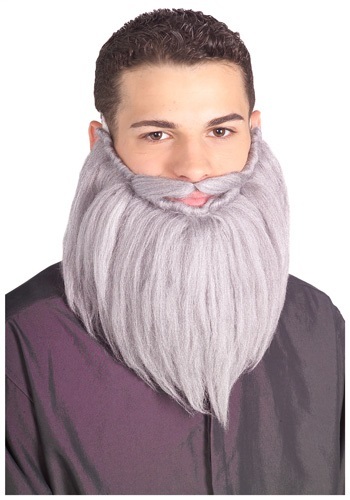 It has an elastic piece to keep it in place on the chin. 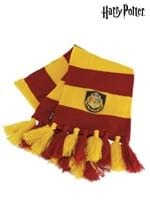 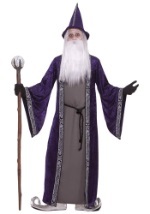 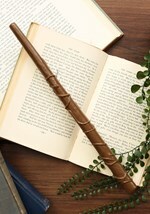 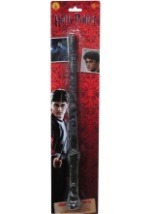 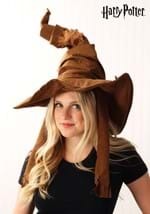 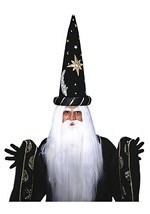 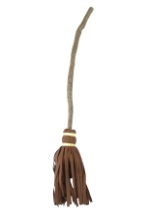 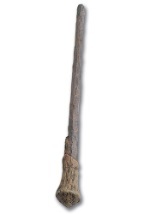 This is the perfect addition to an Albus Dumbledore costume.